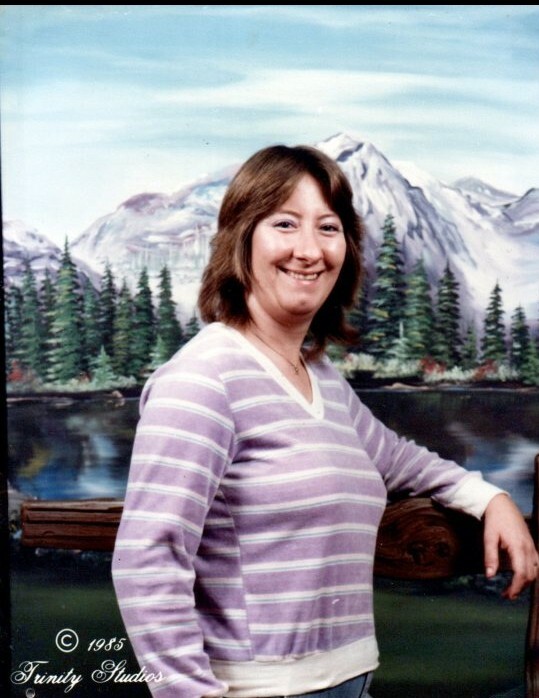 Beverly Mann, 58, of Resaca, GA, died Thursday, January 31, 2019 at her home. She was born in Chattooga County on February 22, 1960, daughter of the late Milton “M.T.” and Peggy Sue Baldwin Wood. In addition to her parents, she was preceded in death by her husband of 37 years, James Robert Mann; and her son, Jamie Thomas Mann. She was a member of Welcome Gap Baptist Church. Survivors include her daughters and son-in-law, Renee Wood Stinson and Jody Head, and Stephanie Mann-Brock and James Brock II; her grandchildren, Mason Mann, Nolan Stinson, Kaylee Brock, Logan Stinson, Jacob Brock, James Brock, Gracelie Boyd, Jaden Boyd, and Paislee Mitchell; a great-grandchild, Serena Jade Brock; a brother, Phillip Wood; her sisters and brother-in-law, Connie and Charles Padgett, and Donna Wood Mitchell; nieces, Amanda and Quincy Fain, and Brittany Wood; nephew, Timothy Wood (Emily Walker); and a great-niece, Gracie Walker. The funeral service will be conducted on Sunday, February 3, 2019 at 2:00 PM from the chapel of Max Brannon and Sons Funeral Home, with Rev. Greg Williams officiating. Burial will follow at the family home cemetery. Pallbearers will include Quincy Fain, Shane Holloway, Mason Mann, James Brock II, James Brock, and Jody Head. Honorary pallbearers are Shane Davis, Nolan Stinson, Logan Stinson, and Jacob Brock. The family will receive friends at the funeral home on Saturday, February 2nd from 5:00 PM until 8:00 PM.